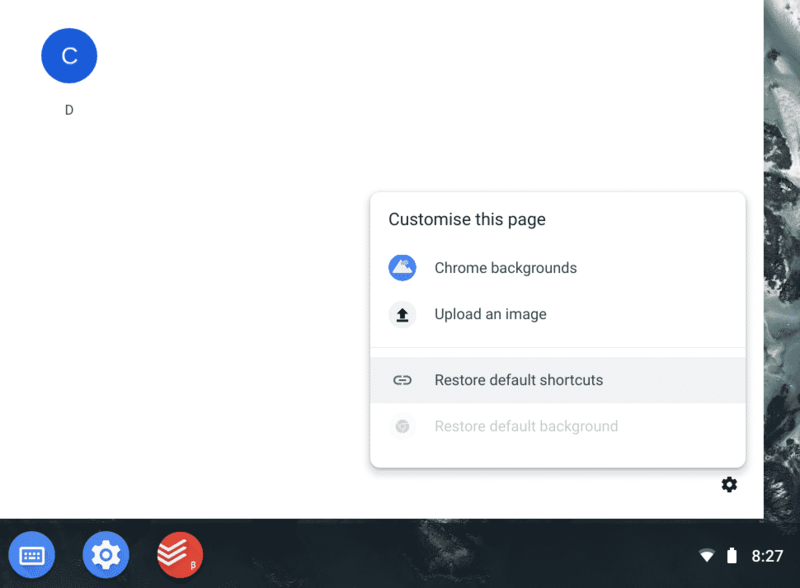 Soon, you will be able to add custom links to Chrome’s new tab page. This article explains how to do this. 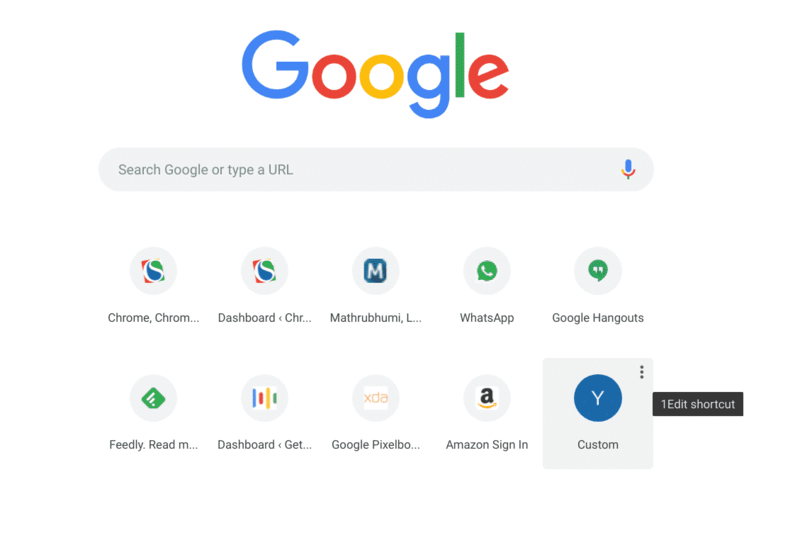 As of now, this feature is available behind a flag which is available only in Dev channel of Chrome. It might take a while before this shows up for most of you. 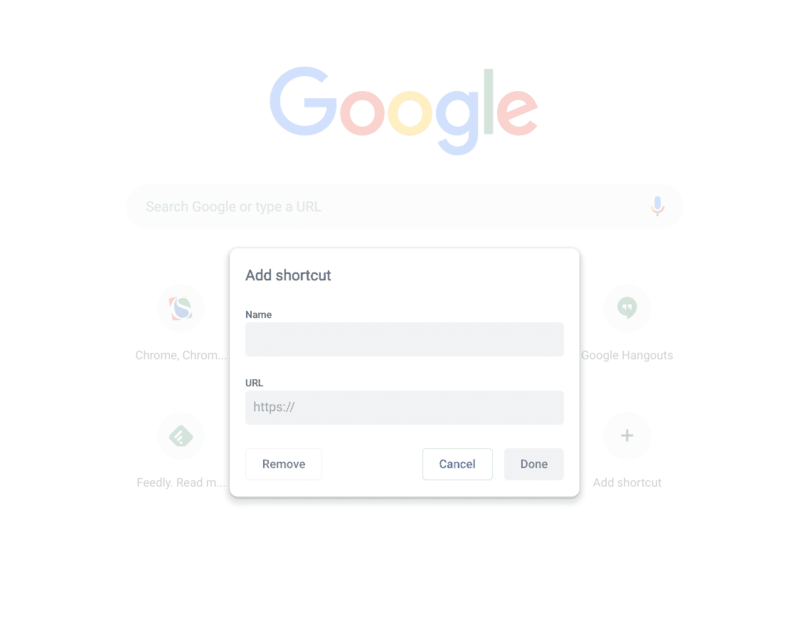 From the description, it sounds like we might be able to add 10 shortcuts to the new tab page in the future. However, this feature is currently limited to one link. After enabling the flag, restart Chrome. 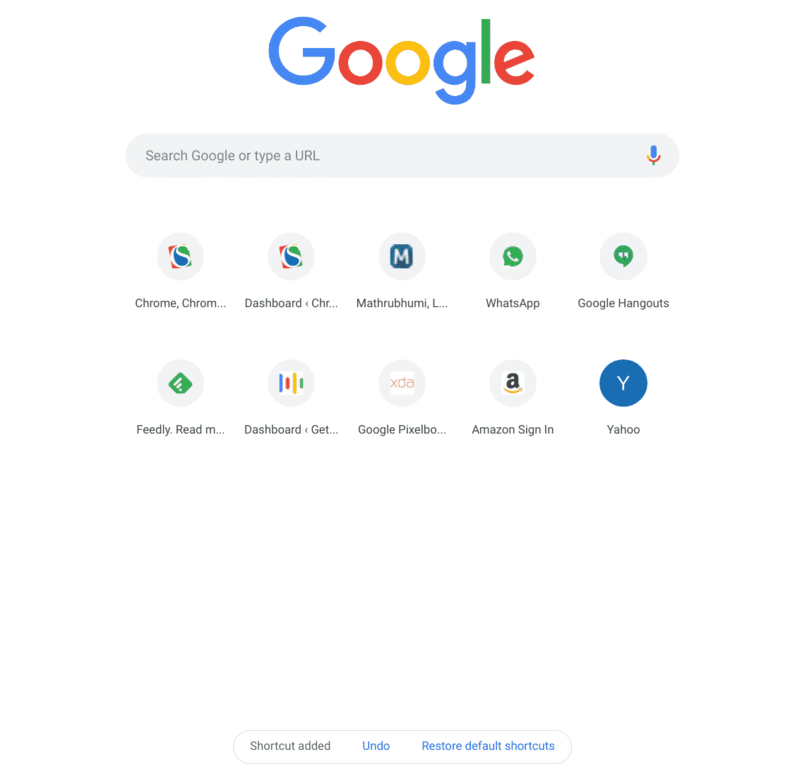 Now, you should see the “Add shortcut” link on the new tab page, with a “+” icon. In the “Name” field, enter the name of the shortcut, whatever you want to call this link. In the “URL” field, enter the web address. Click Done. The link should now be added. To remove a custom link, keep your mouse pointer on the custom link, wait for the three dots menu icon to appear. Click this icon and you should see the “Remove” link on the pop up menu. 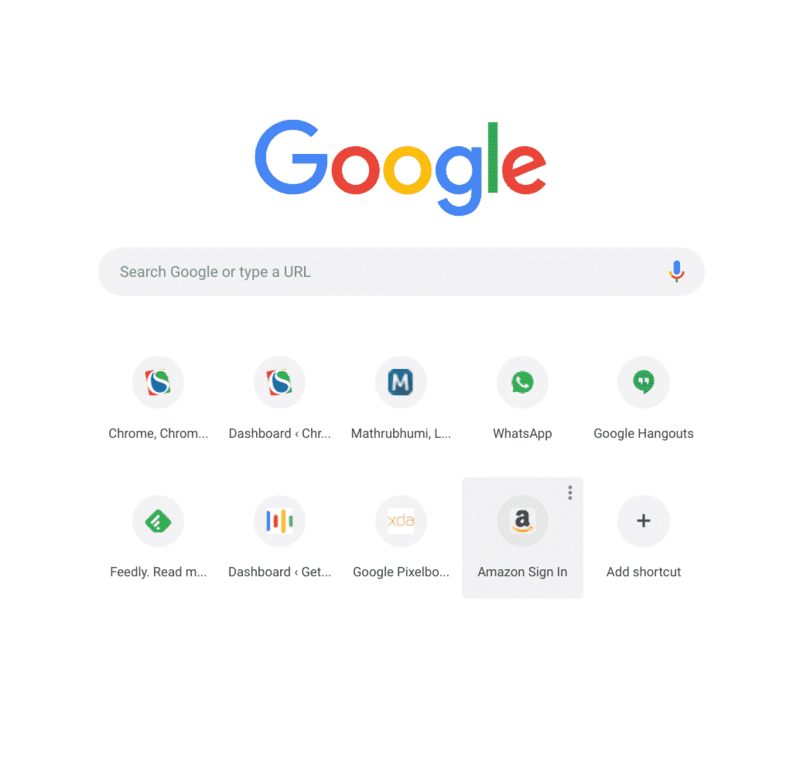 Would you be interested in replacing all the most visited thumbnails on your Chrome new tab page with your custom links? Let me know in comments!